Since 2009, we have operated our small independent mobile coffee business with a clear vision. That vision was to do it better and offer higher standards in presentation, execution and meeting requirements. 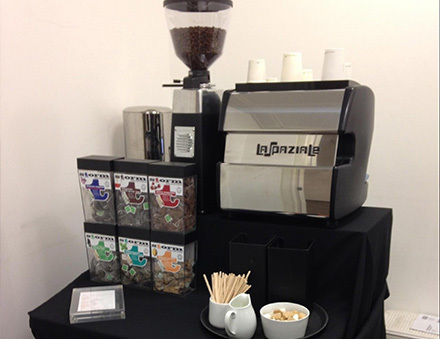 It included, well thought through event planning, logistics, client and customer service, barista skills, quality of equipment, product and ingredients that delivered a superior range of drinks. This meant being passionate, a bit geeky, taking care, being ethical, organic, fair-trade and beyond, eco friendly and always retaining a strong sense of quirkiness and fun. Above all, to love what we do. 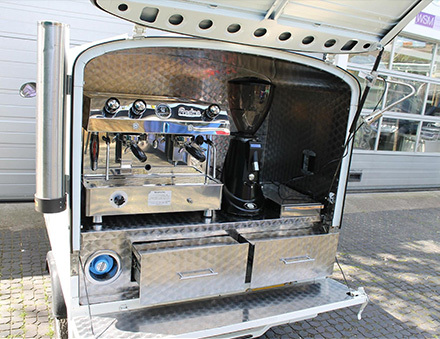 To deliver a professional mobile barista service, with an on-the-spot speciality coffee experience served directly to paying customers, clients, guests or target markets virtually anywhere in the UK, is possible. 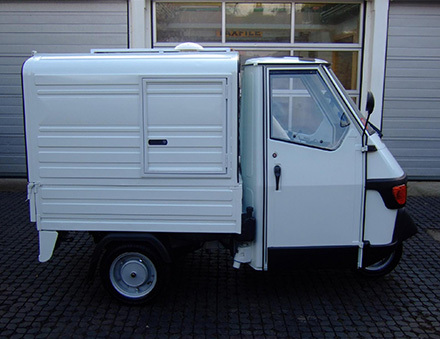 This mobility is achieved with a self contained, high specification coffee cart conversion of the classic and iconic Italian Piaggio Ape van. With dual fuel capability (powered independently by battery, gas and invertor or electricity), it can operate virtually anywhere indoors or outdoors. But it hasn’t stopped there. We constantly strive to develop, evolve and implement fresh ideas with solutions that meet clients’ and consumers requirements. it’s about sourcing quality equipment, product and ingredients, our own continuous training, knowledge gaining and working with like-minded people/baristi. With the experience and expertise already gained in delivering and operating a high quality mobile coffee service in diversified types of work and environments, our clients appreciate our pro-active approach and getting involved in their brief. This means giving feedback, ideas and problem solving solutions, in order to ensure their event runs as smoothly and successfully as possible and that their objectives are met. Therefore, we can now offer so much more. To see how we’ve evolved and expanded our services, take a look below. Below is a list of our services. They tell you what our packages do. However, enquiries can often be bespoke, so please tell us about your requirements, so we can tailor make a service package and quote for you. 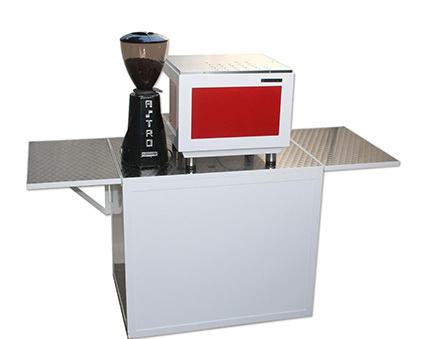 Fully functional 2 group dual fuel espresso machine, coffee grinder and all associated barista equipment, tools and aids. On-board independent power or connections to run on electricity (with lighting). Water tank with filtration and sink. Smart, friendly and experienced barista. Serves up to 500 hot drinks over 6 hours service. Ethically sourced speciality coffee, organic/fair-trade tea, herbal infusions and fair-trade hot chocolate. Exhibitions, conferences, corporate hospitality, catering events, recruitment, marketing, promotional and experiential activities, press days/launches, product and shop launches, parties, summer balls, public events, festivals, weddings, film shoot locations, fashion events, music events. A double 13amp plug socket or in more remote locations, it can run independently on LPG gas, batteries and inverter. 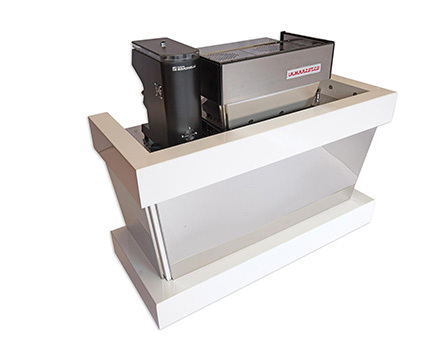 Length 2.5m ( 3m with service table) x 1.5m width x 1.6m high . Approx. weight 450kg fully laden. For those tiny, tighter spaces Indoors. 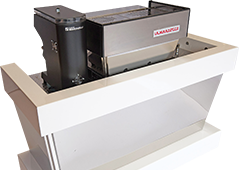 A true pop-up stand, which can be assembled onsite virtually anywhere. External power requirement is a double 13amp plug socket. Also, access to the nearest sink or kitchen and storage room. Fresh filtered/softened water to continually top up self fill water tank within coffee machine and hot water urn. Container for waste water. 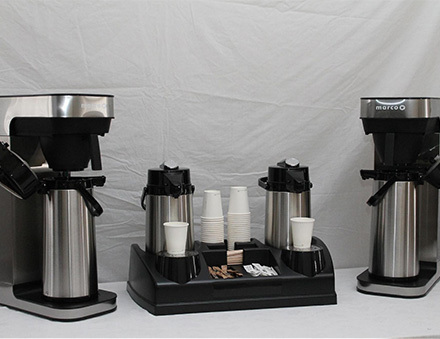 Compact 1 group espresso machine (commercial grade), coffee grinder (commercial grade), hot water urn and all associated barista equipment, tools and aids. Serves up to 75 hot drinks over 2 – 4 hours service. Ethically sourced speciality coffee, organic/fair-trade teas, herbal infusions and fair-trade hot chocolate. Press days, product and store launches, promotions, venue entrances, showrooms ,office meetings/client pitches , breakfast meetings, employee treat, hotels, building lobbies/receptions/corridors, cocktail lounges, private parties, roof terraces/balconies, in your home/kitchen. Footprint is width 86cm x depth 86cm x height 74cm. Needs a 1.5m x1.5m operating space. For those smaller spaces indoors. Exhibitions, corporate hospitality, catering events, fashion events, film sets, press days, product and store launches, showrooms ,office meetings, weddings , roof terraces. Breakfast meetings, hotels, building lobbies, receptions, venue entrances, cocktail lounges, private parties, in your home. For those larger event spaces indoors. Serves up to 500 hot drinks over 6 - 8 hours service. Set up on a 6ft Banqueting table and dressed with a smart black or white table cloth. Smart, friendly and attentive staff. Serves up to 400 hot drinks over 3.5-4 hours service. Speciality filter coffee only, organic/fair-trade teas and herbal infusions and biscuits of your choice. Exhibitions, conferences, corporate hospitality, Press days, office meetings ,Breakfasts, client pitches, catering events, promotional activity, shopping centres, press days, building lobbies, hotels, receptions, venue entrances, product and store launches, showrooms, weddings, private parties. 2 x 13amp double plug sockets. Also, access to the nearest sink/kitchen and storage room. A 6ft table , width 1.8m x depth 74cm x height 74cm with either a black or white catering cloth.